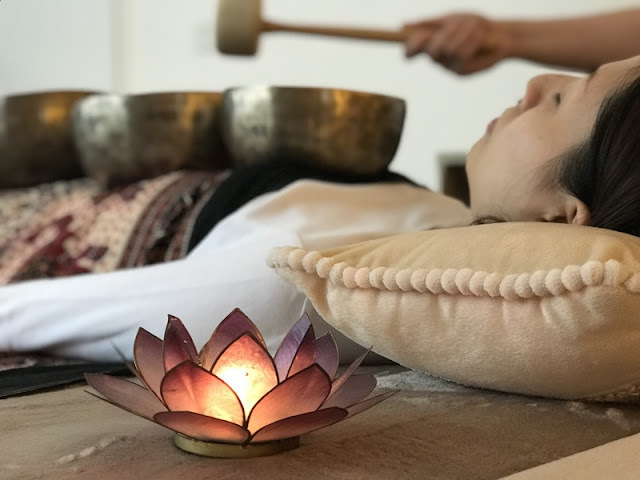 Senses - The Art of Living and Sound Therapy HK have come together to bring you a complete and transformative meditative experience this coming April at Banyan Tree Bintan. Bath yourself in the light of the full moon, and learn how lunar energy can help restore equilibrium to your emotional and physical health. 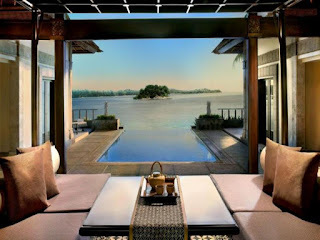 This 3D2N stay from 22 to 24 April will guide you in reconnecting with your inner self, as we pamper you with spa massages, essential oil blends and sound meditations. To maximize your experience, we are introducing Hydro Sound Therapy - where we combine sound and the dynamic movements of water to rejuvenate the mind and body. Special care has been given to the creation of our menu - our chefs will whip up a hearty variety of low carbohydrate, high protein and high fiber foods that is sure to satisfy your taste buds and provide your body an effortless cleansing experience. Complete your stay with a bang as we indulge you in a Full Moon Mixology Party, where you get to learn how to make our signature drinks - Abundance, Romance and Joy. Seasoned mixologists are welcome to impress with their own concoctions as well! 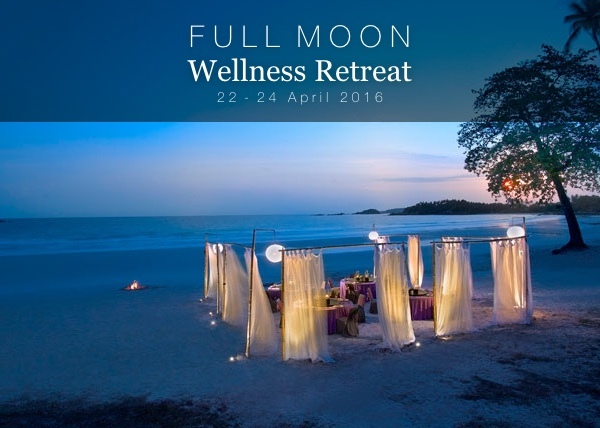 Book early to an unforgettable moonlit retreat! 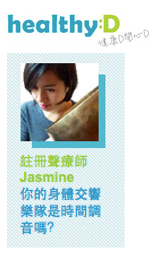 Copyright © 2016 Sound Therapy Hong Kong. All rights reserved.